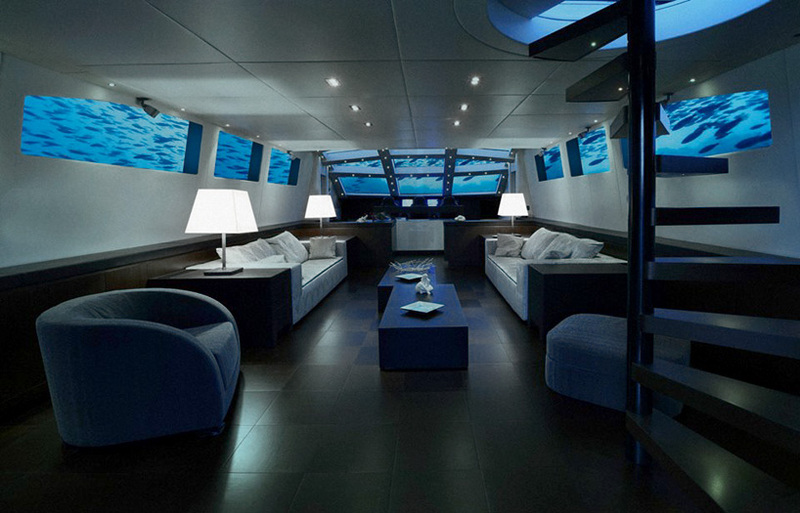 Cleverly dubbed the Mile Low Club, Oliver's Travels offers an underwater getaway on the ‘lovers deep’ - a luxury submarine which takes couples deep below the ocean’s surface in a cabin that can be customized to its guest’s specifications. To ensure that your trip is tailored to your exact needs, the Oliver’s Travels concierge team is on hand to suggest various excursions to engage in – from a sunset walk along the beach, to a romantic meal for two on a private island. 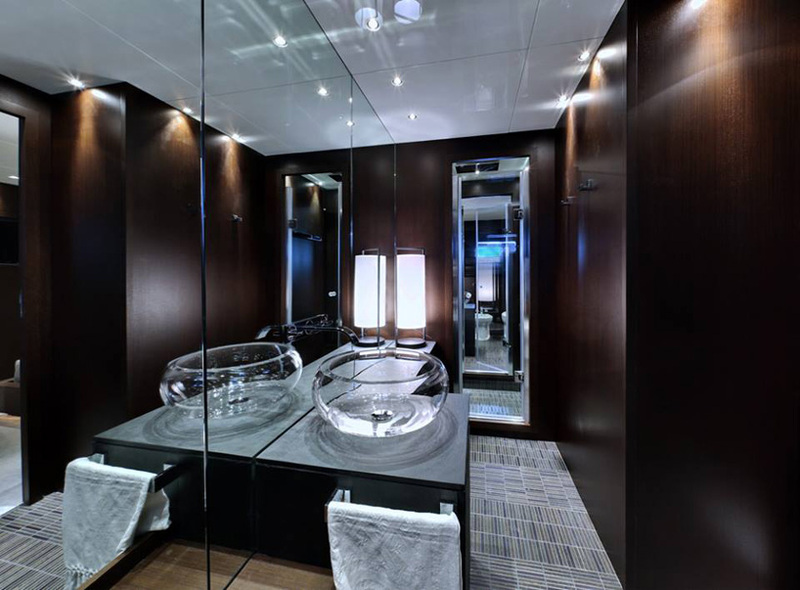 Additional accommodations include private speedboat or helicopter transfers, free rose petal scattering, champagne breakfast in bed, an onboard butler, and much more. However, launching this month, the Mile Low Club will hit your pockets hard for £87,500 GBP ($145,045 USD) per person, per night.